SAM Skills Clinic Spring Registration NOW OPEN! 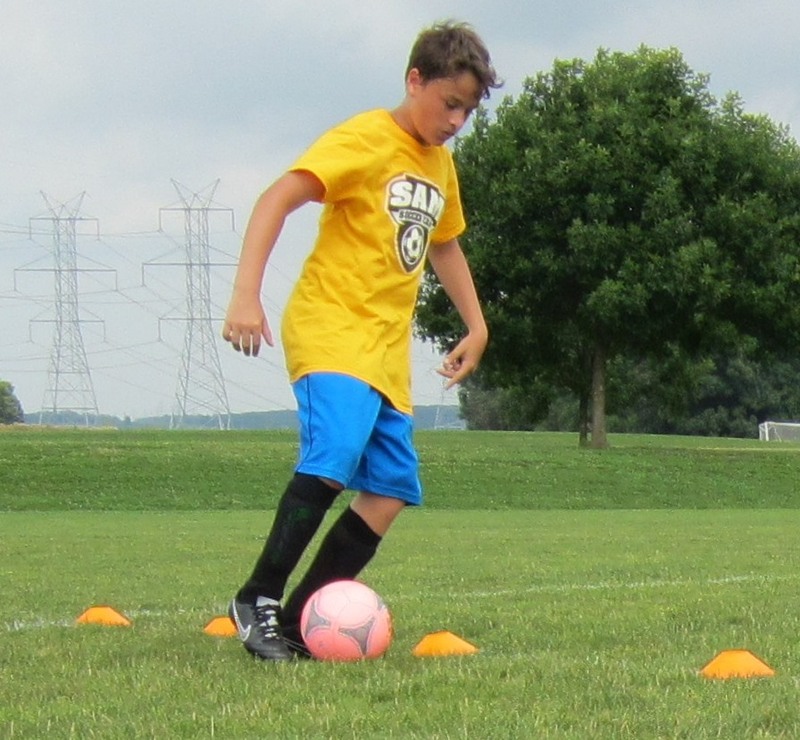 Ages and Program Information: The SAM Skills Clinics are for any recreational, SELECT or classic level players ages 8-12 years of age. The clinics are 75 minutes long, and held on one of the fields at the Maryland SoccerPlex. The licensed coaches will work with individual players, teams and coaches to dovetail with topics covered in regular team practices. Though the target is full team participation, individual registrations are more than welcome. Classes are capped at 16 participants, so space is incredibly limited. To register by Hard-Copy PDF please CLICK HERE (Coming soon). For questions and addition information, please contact info@samsoccer.org.